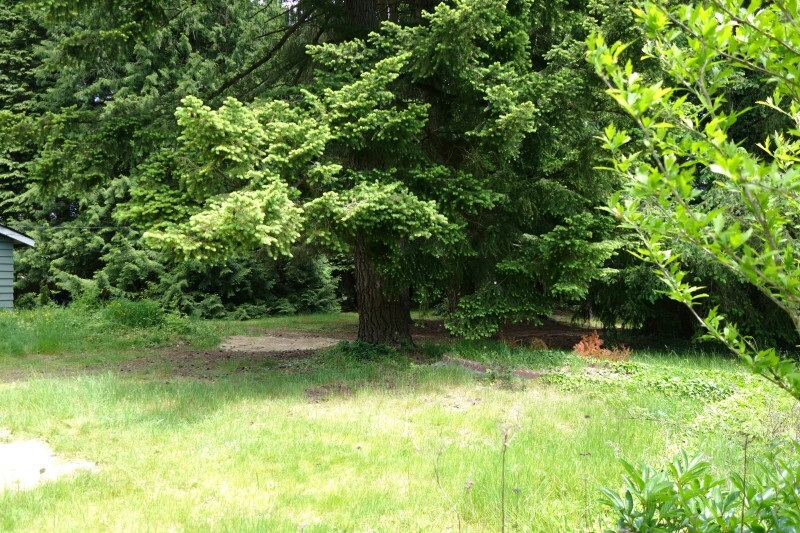 This 1.13 acre property offers an approved four lot short plat located on the Plateau in Sammamish. Final Engineering will be submitted in June. 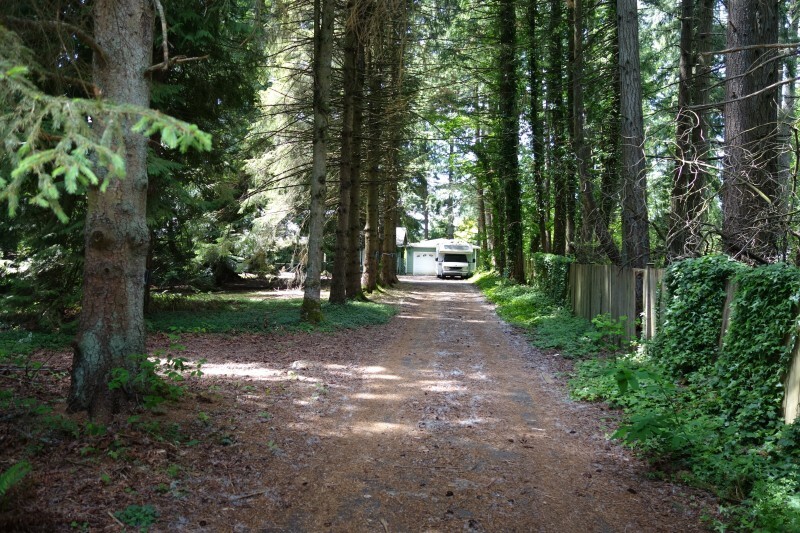 The subject property offers large lot widths over 62’ and depths on all lots greater than 139’ giving the builder a larger house footprint, a much sought after yard area and bigger price point. 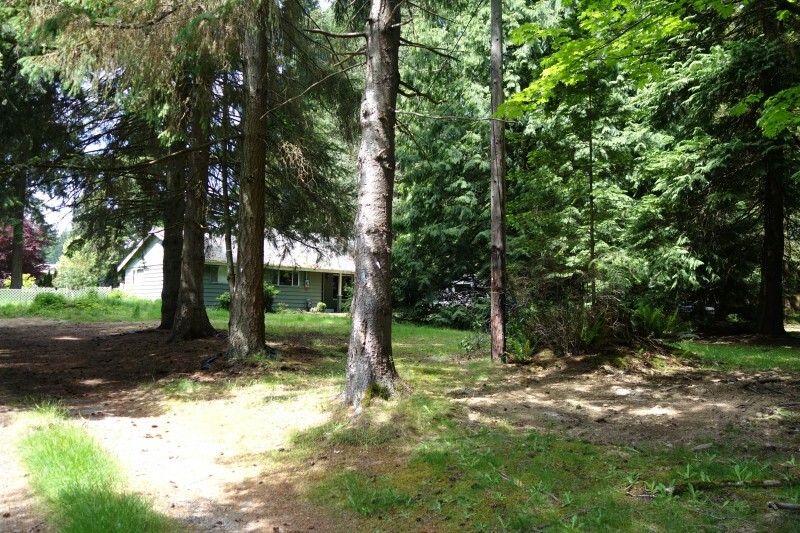 Located just off of 228th Ave SE. The property boasts excellent proximity for commuters. 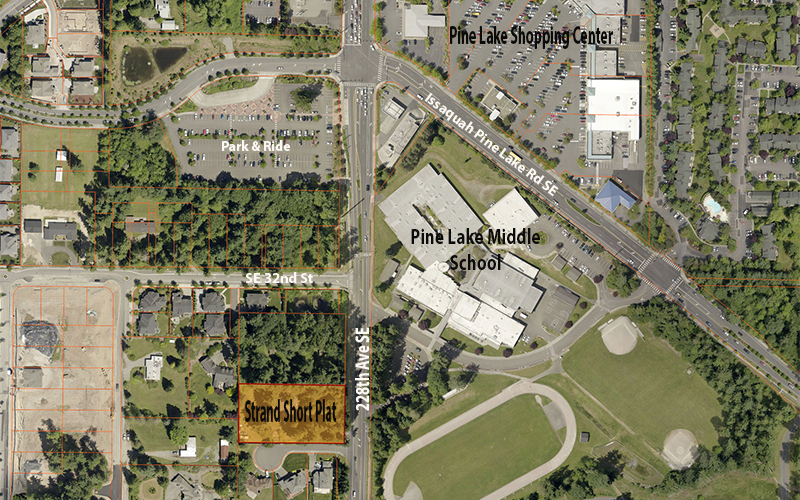 Local amenities are within walking distance. The offering is available immediately. We invite you to study this asset in detail via our secure hub at Branch Marketing Group ShareFile. Please email ron@branchmarketinggroup.com for access. We are also available to provide guided tours of the site.